Silicon Valley, Boston, New York, Los Angeles…all of these destinations can boast of a vibrant cultural life, successful launches of innovative start-ups and incredibly expensive real estate. If you start a business there, then most likely you will spend all your savings just to stake out a place in one of the thriving clusters. However, it’s possible to minimize your expenses. Since the Internet is available everywhere, your employees can work from anywhere in the world – it doesn’t matter so much exactly where the company’s headquarters are located and whether it exists at all. Austin is the home of America’s main startup event – South by South-West (SXSW). However, initially SXSW was known as the largest music and film festival. As part of SXSW, Twitter and Foursquare were presented in Austin. In addition, every year there are a lot of competitions for startups and programmers are held. However, Austin was a very remarkable city in terms of technology before the appearing of the festival. It houses the headquarters of such companies as Dell and Freescale Semiconductor (formerly a division of Motorola), and many offices of other leading US technology companies. Austin Ventures is the largest fund outside the Silicon Valley with a capital of $4 billion. The average cost of housing in Austin ranges from $1,000 to $1,500 per month for a 1 bedroom apartment. However, startupers often choose coworking spaces, where they can stay and work at the same time. Prices range from $300 to $900 per month. Among the most popular Austin’s coworking spaces are Fibercove, Chicon Collective, Capital Factory as well as Link Coworking. As for local transport, the majority of residents and visitors of the city are used to travel around the city by car. For this reason, you can book Enterprise car rental in Austin, which is a very convenient and affordable way of transportation. Until recently, there were very few companies among Austin startups targeted at the end user, but the situation has changed dramatically with the growing popularity of the SXSW technology. However, Austin’s main goal is green projects actively supported by the Austin Technology Incubator at the University of Texas. Many of them are engaged in new energy – an interesting direction for the main oil state of the United States. The Midwest is more associated with Dorothy from the Wonderful Wizard of Oz than with Mark Zuckerberg, but this situation may soon change. In 2016, the size of the venture capital invested in Milwaukee start-ups grew by an incredible 145%, which is over $111.8 million. The average rental cost of 2-bedroom apartment in Milwaukee is $1,283 – this price is four times lower than in San Francisco! But don’t even think that the low price suggests that you will have to develop a startup in the desert. 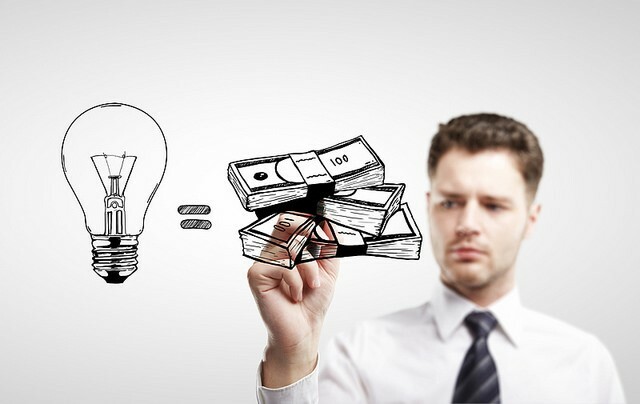 There are two recognized business incubators for young companies in the city. In addition, such large corporations like Plexus, Rockwell Automation, Johnson Controls, and General Electric Healthcare, are keeping the main development teams there. Also, you’ll find a lot of coworking spaces in Milwaukee. Plus, another popular startup cluster – Madison, which is located not far away from the city. 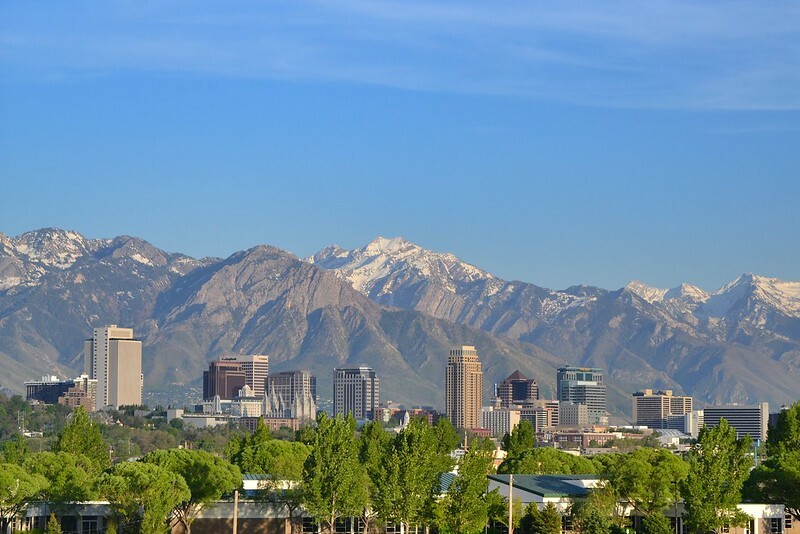 Everyone heard about Salt Lake City, but few people know about it as the city of startups. Today, Salt Lake City is a growing technology center that is actively attracting the attention of venture funds. However, there is one detail. The fact is that 60% of Salt Lake City residents are Mormons. The adherents of this cultural tradition are quite unique, thus you need to consider in advance how you will live in a city where the majority of its locals don’t smoke, don’t drink alcohol, coffee and even tea. The bars in Utah don’t sell beer which is above 4% ABV, and the coffee shop can be found only in the city center. But if you don’t like to visit bars and want to have excellent ski slopes on hand, then Salt Lake City can be the ideal destination to embody a business idea. 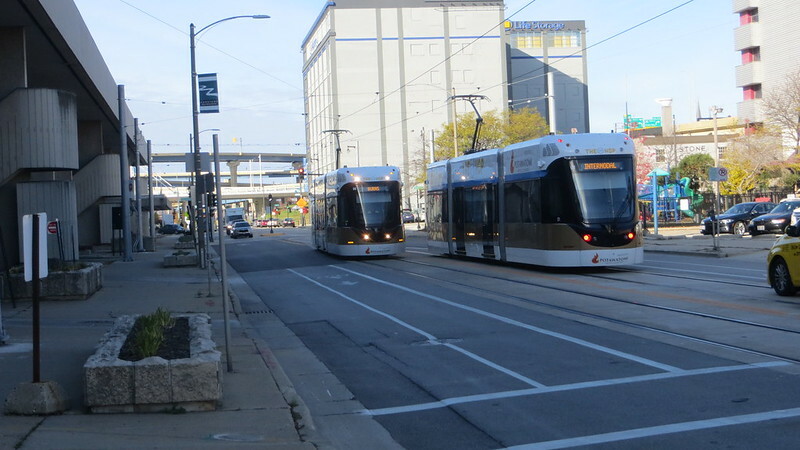 When the city-forming enterprises of Buffalo collapsed, it seemed doomed to ruin, but the current pace of the city’s development looks impressive. Many serial entrepreneurs are looking for just such a place: with affordable prices and at the same time convenient transport connection with Chicago, Toronto and New York. If we say that the rental cost of a two-bedroom apartment is about $ 1,245 and that the world’s largest competition for business ideas 43 North is held exactly in Buffalo, this city can be considered as an ideal startuper’s place to live and work. Huge investments are continuously flowing there from both the city’s Buffalo Billion foundation and individual investors. If it seems to you that only moving to a large and expensive city will ensure your startup success, this is a great mistake. It’s better to find a place that allows you to invest in employees and develop your own brand, instead of paying huge bills for rental and limit yourself in everything else.